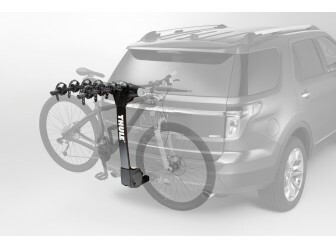 Racks and Carriers by Thule - Hitch Mount Bike Carrier, 4 Bikes. 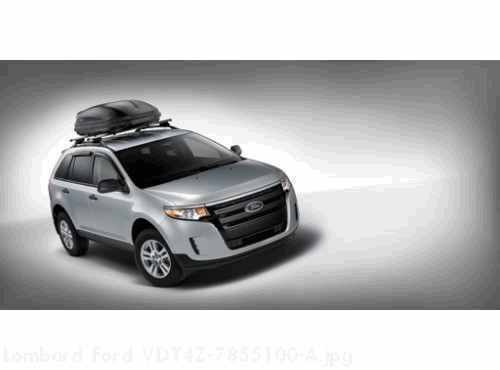 The easy to use hitch mount bike carrier that accommodates 4 bikes. 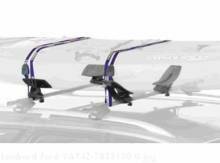 The bold new hitch rack with unique arc design for easier bike loading and carrying performance. 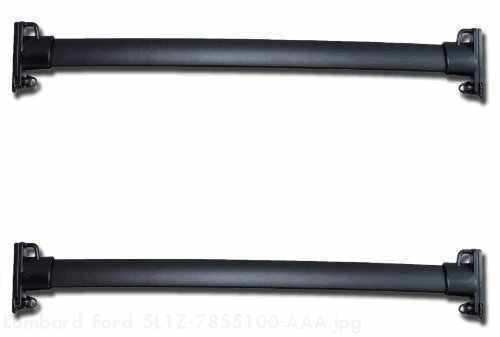 Integrated handle for easy carrying and handling. Fits 1¼ Inch and 2 Inch receivers out of the box with no adapters. 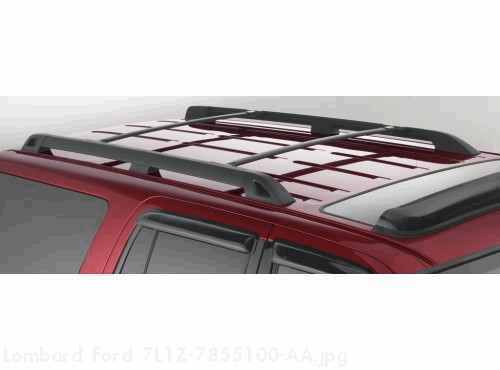 NOTE: This is a Ford Licensed Accessories Product - see your dealer for limited warranty and other details.